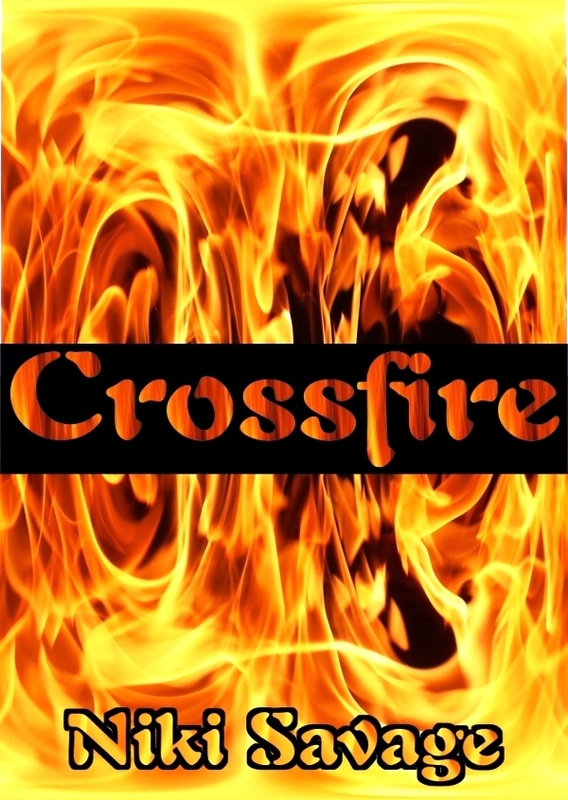 Posted on July 25, 2012, in Books and tagged a crossfire novel, Action Romance, Bared to You, Crossfire, Crossfire Trilogy, Driftwood, First book in the Crossfire Trilogy, Free, freebie, Niki Savage, romance, Smashwords, Sylvia Day. Bookmark the permalink. 5 Comments. I have enjoyed all of your books immensely!! In fact I’ve finished them all in a week. My husband couldn’t figure out why in the world I would be reading at 1 a.m. I would have to explain that I had to know Marcelle would survive. I can’t wait for the next installment of Driftwood. I love the complexity of Karl’s character. This southern girl is hooked! Hi Kasey. I’m thrilled that you’ve enjoyed my books. And the next Driftwood book, called Somali Sunrise is due out in January, so you don’t have long to wait.